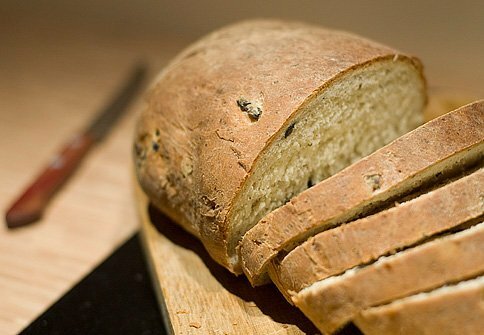 To claim that one bread is better than another, would be to the maker of the other bread a great injustice. They might just like their bread another way. But we recommend a light rye made in the Gulbene region. It can be found at most stores in this area and each label is hand signed by the baker. 'an institution'?? varbūt drīzak 'a staple'?